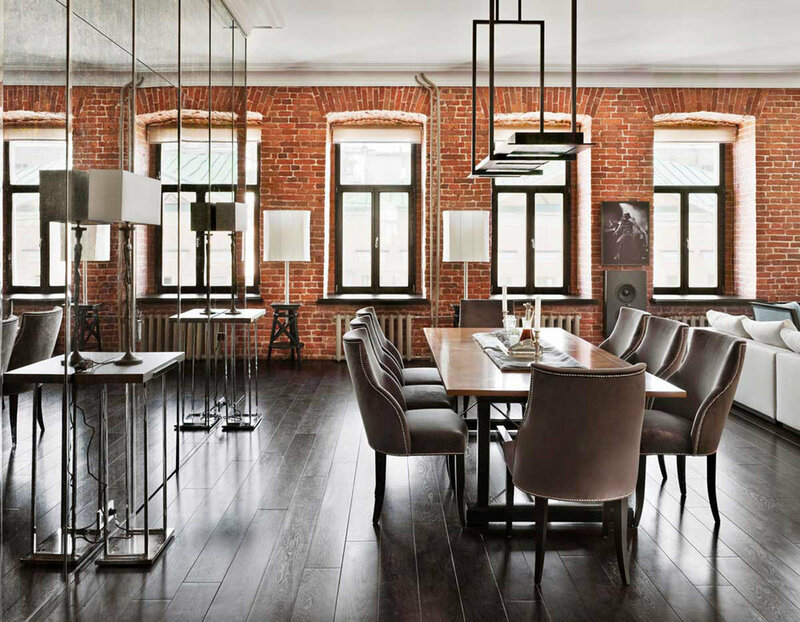 This private apartment in Moscow's historical centre is designed and curated by Interior Design and Architecture Studio, Oleg Klodt. Alongside the stunning interior setting, the sound experience is completed by two Spitfire 16-8s and an SL Multi Soundbar as LCR, two SL 75-55 as side channels and a Spitfire Control Subwoofer. Speakers were created in black Spitfire finish to fit the industrial look of the apartment.